A big thank you to Megan from Offbeat Bride for featuring one of my favorite weddings on mywedding.com. 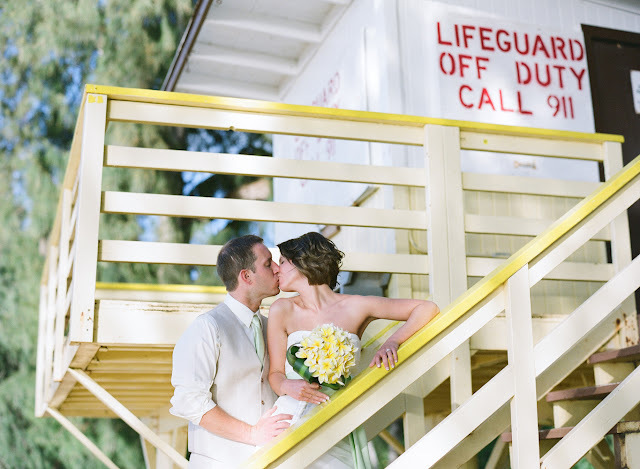 The wedding was a supercute beach wedding of Megan + Paul, a really fun and quirky couple from Washington. A photo I adore of them.